Often thought as a knotty, political book, discover the meanings and nuances of Samuel with this in-depth Bible study. Mary Evans engages with these books in the conviction that they are a vital part of God's Word, full of teaching that is dynamically relevant for all Christian believers. Exploring how we should interpret and respond to the stories today is both challenging and exciting. This accessible and stimulating study takes us into the narratives, creatively brings out their application and provides questions for further reflection. 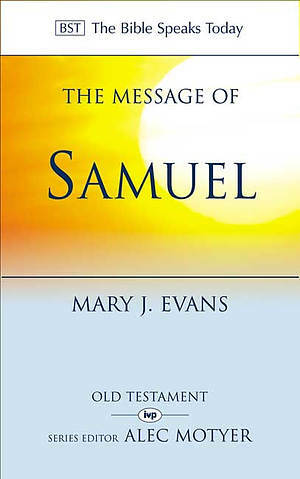 The Message of Samuel by Evans, Mary J. was published by Intervarsity Press in February 2004 and is our 13834th best seller. 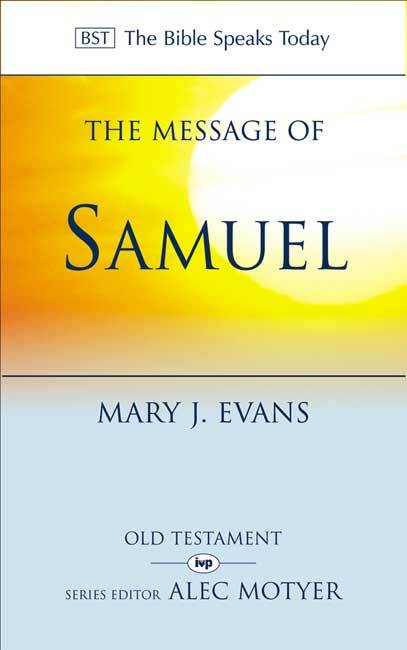 The ISBN for The Message of Samuel is 9780851112954. Be the first to review The Message of Samuel! Got a question? No problem! Just click here to ask us about The Message of Samuel. Author / Artist Evans, Mary J.